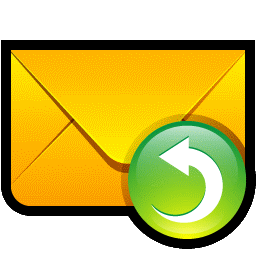 Boomerang offers an email plug-in for managing email. It’s a terrific product available for Gmailers and Outlookers alike. Last month, the folks at Boomerang posted a fascinating statistical analysis measuring response rates to their clients’ emails during 2015. What they found will change the way you use email. Make sure you include a [short] subject line! Aim for 3-4 words. Send emails in the early morning or over the lunch hour. Both times experienced a slightly better response rate than mid-morning or in the afternoon. This post is reaching the recommended word limit, so we’ll stop here!